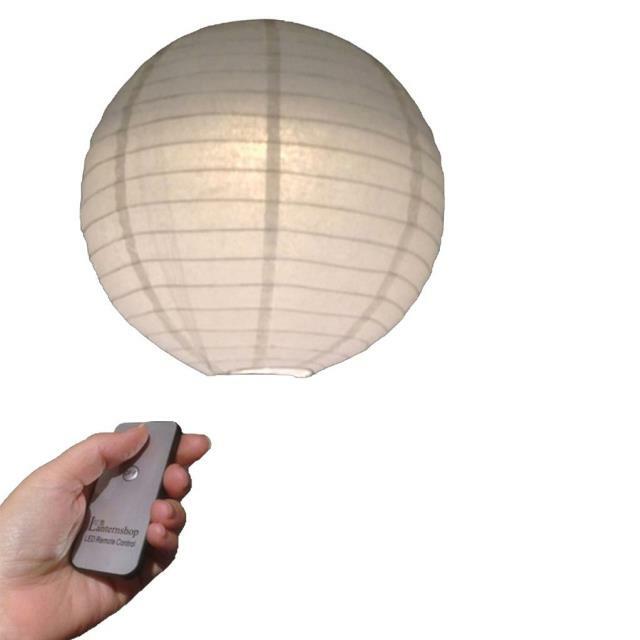 Illuminate your lanterns without the hassle of electrical cords. Battery powered light with 12 efficient LED bulbs. Lasts more than 12 hours on three AAA batteries. Remote controlled. Batteries included with rental. * Please call us with any questions you may have about our remote controlled lantern light rentals/sales in State College, serving Central Pennsylvania.